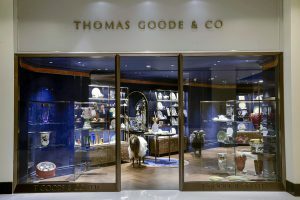 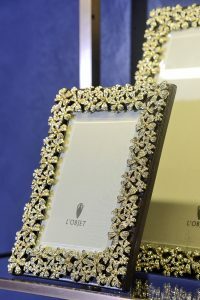 Thomas Goode & Co has announced their store as well as museum space at The Oberoi hotel in Mumbai. 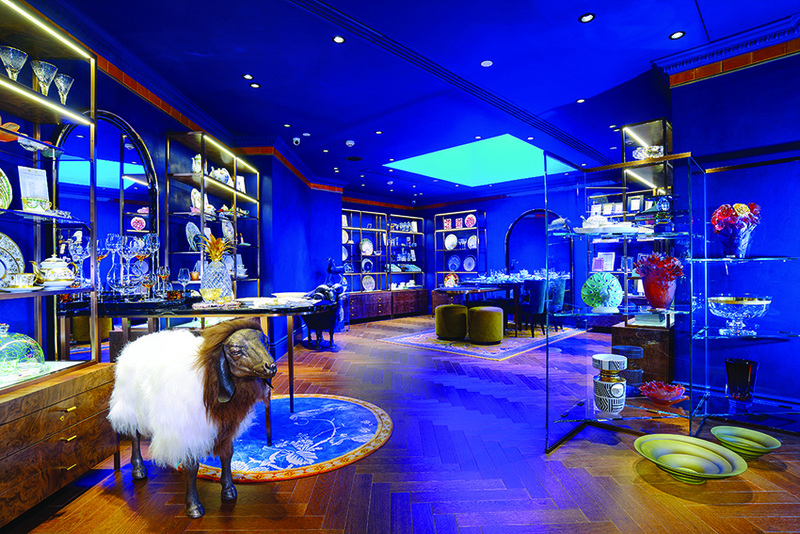 Interestingly this is the brand’s first new store in the last 200 years of its existence. 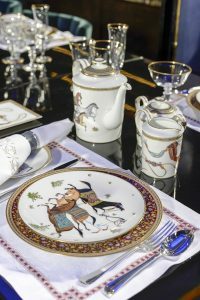 The historical links between the UK and London and the sentiments and nostalgia attached to it has played an important part in the decision making of opening a store in the Maximum City. 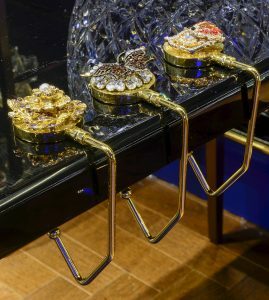 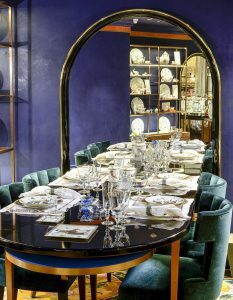 The brand, which was founded in 1827 and has occupied the same 18,000 sq ft showroom on London, Mayfair’s South Audley Street since 1945, selling an unrivalled collection of the world’s finest table top items. 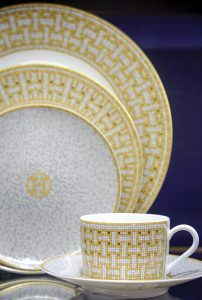 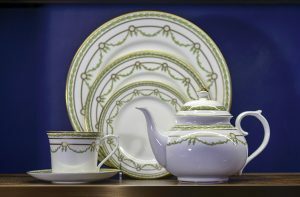 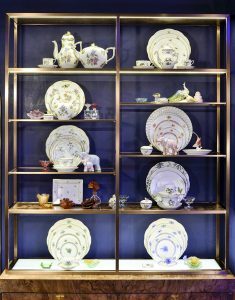 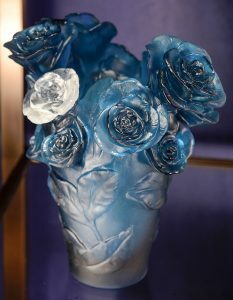 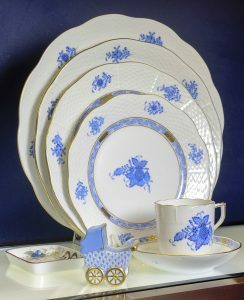 Glassware, silverware, china and home accessories from brands including Sevres, Herend, Baccarat and Hermes sit alongside Thomas Goode’s own collection of extraordinary designs. 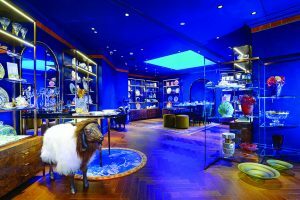 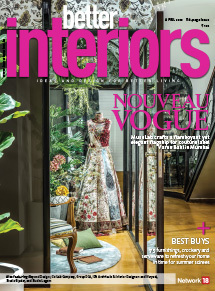 Spread across 419.79 sq ft, the Mumbai store is designed by London-based Shed Design Ltd. Latest in style and western fashion, the products retailed here are relevant and vibrant to the Indian market. 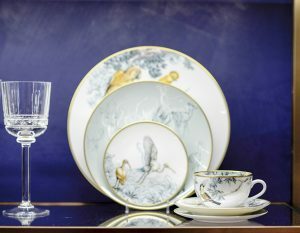 The signature pieces available here include the Eugenie collection, Florette design, contemporary Ganeshas and Thomas Goode animals. 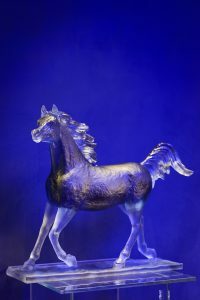 The brand also produces other animal figures ranging from gorillas to life size camels. 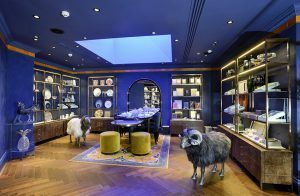 The museum is a very important part of the brand’s history where they want to show the customer that every pick and buy is part of a history going back to the last 150 years. 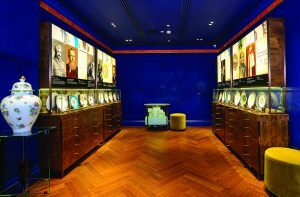 The prestigious pieces supplied to the Royal Households including Queen Victoria (1819-1901) in 1858, Maharaja of Bikaner (1921) and the Crested Plate to the ruling Maharaja of Kotah-Maharaja Umed Singh II (1903-1915) are displayed at the museum.